The seventh season of the fantasy drama television series Game of Thrones premiered on HBO on July 16, 2017, and concluded on August 27, 2017. Unlike previous seasons that consisted of ten episodes each, the seventh season consisted of only seven. 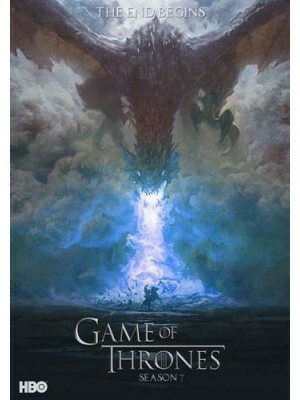 Like the previous season, it largely consisted of original content not found in George R. R. Martin's A Song of Ice and Fire series, while also adapting material Martin revealed to showrunners about the upcoming novels in the series. The series was adapted for television by David Benioff and D. B. Weiss.